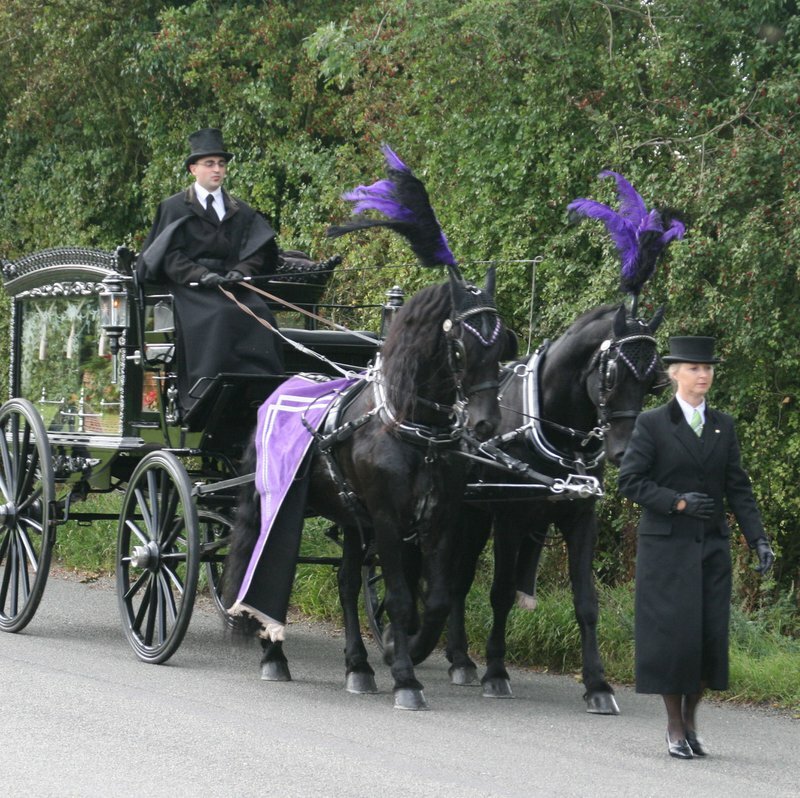 Murray’s Independent Funeral Directors has been operating in the Burton-on-Trent area since 1999, providing caring and professional funeral planning services to bereaved families. 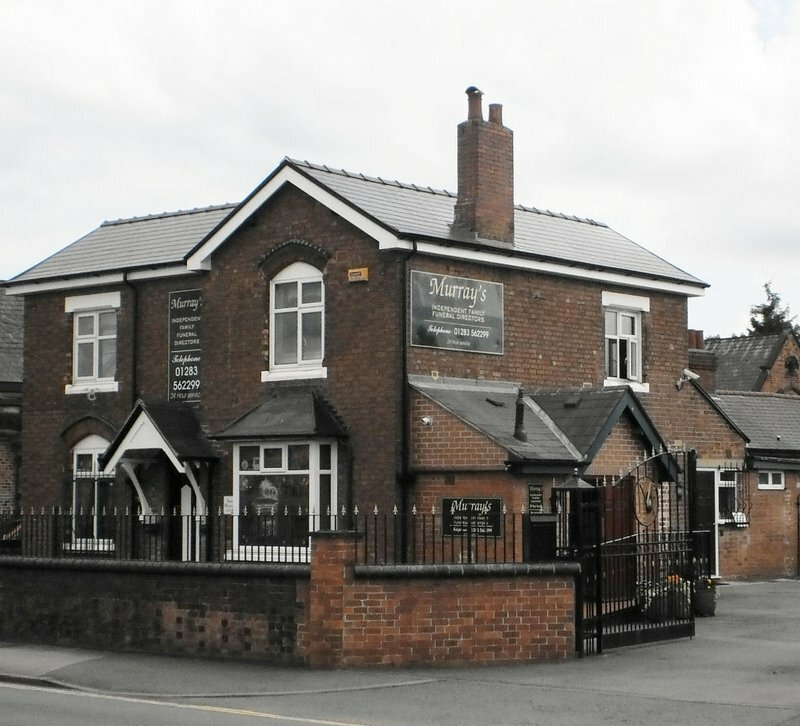 Owned and run by Sue and David Barke, Murray’s caters to all types of funeral. You will be able to choose from a range of British locally-made, traditional and modern coffins, American and Canadian style caskets, colourful coffins, as well as eco-friendly willow and bamboo options. Murray’s can also assist you with flowers, memorials and keepsakes, including turning ashes into glass. 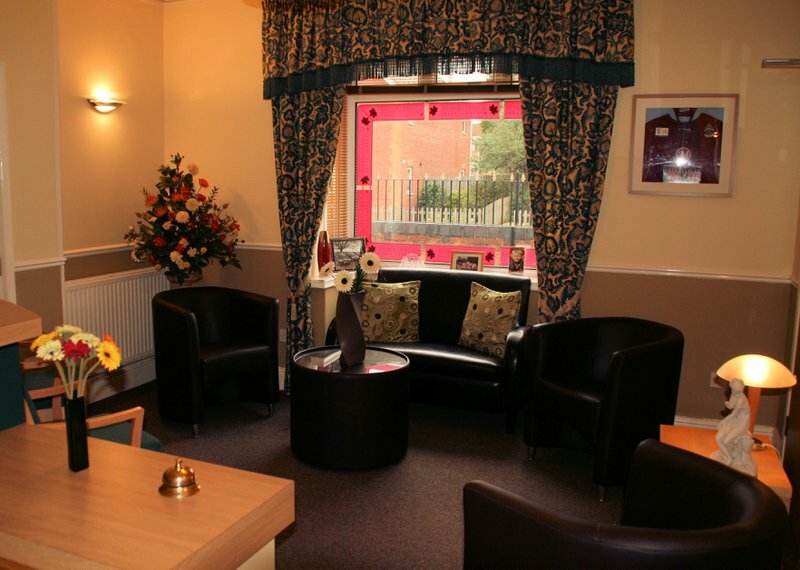 The offices at Burton-upon-Trent have chapels of rest to view your loved one in a peaceful and comforting environment. There is also on-site car parking for your convenience. Murray’s team of expert funeral directors includes both male and female professionals, with Sue Barke being one of the first female funeral directors in the country and in the Derby Burton area. 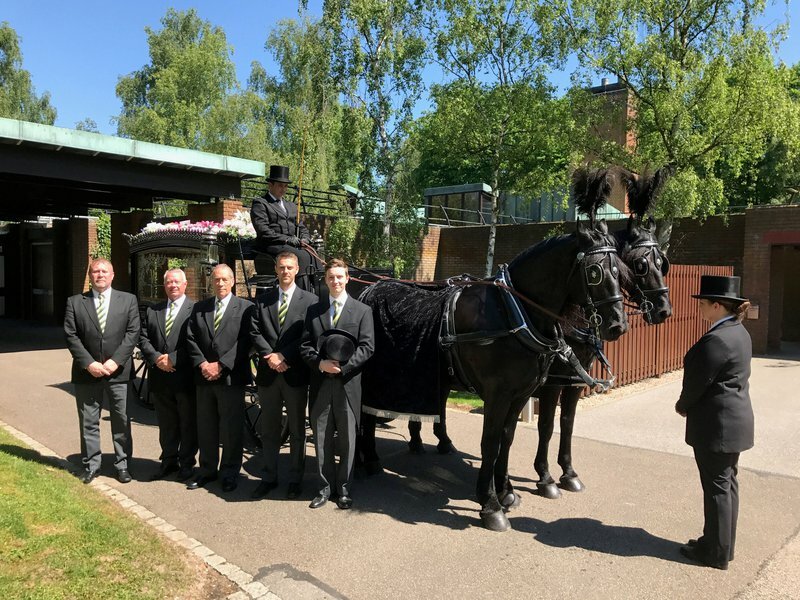 Murray’s has repeatedly won awards for its high level of customer care and promises a compassionate service with a personalised touch, whether that be a horse and carriage, or simply wearing pink ties at the funeral. Contact Murray’s Independent Funeral Directors now to find out more about planning your love one’s funeral. Very professional and informative at all times. Danny was excellent. Helped with a very difficult day. Murray's have been excellent from the time Philip died - collecting his body right through to the funeral. The were compassionate and caring guiding the family through this difficult time from actually making the arrangements right through to the funeral. There was never any rush to get things sorted or time limit when we came to the Chapel of rest to see Philip. We have received many comments from people attending the funeral that we had given Philip a good send off and proud that we got to grant him something he always wanted to do - ride a Harley Davidson. Special thanks to Angie and Danny for their support through arrangements and the funeral. Having used your services before I felt very comfortable in all discussions and am full of praise for an exceptional service shown to myself and family we could not wish for more thank you very much. Very respectful and caring service, most helpful at the time when i needed it the most. Excellent organisation, everything was just as my mum would of wanted. Thankyou. They were very kind, patient and helped guide us through a very difficult time with our lose. I would certainly recommend them to others in their time of need. At the most painful of times, Murray's were both sensitive, supportive and responsive to our wishes. They were highly communicative and made the experience completely personal. They couldn't be faulted. I would just like to thank Murray’s for the kind, caring and efficient way they organised my mothers funeral. As a family we were allowed to grieve knowing that Murray’s were taking care of everything else. Great efficient service reallyunderstanding and compassionate at a very difficult time . From the very first moment I contacted Murrays, the funeral arrangements for my beloved partner of the last 14years were dealt with extremely professionally and with empathy. I cannot speak highly enough of the team, nothing was too much trouble and arrangements went smoothly on the day without a hitch. Thanks to Barry and all staff involved. The whole process was handled in an excellent manner . As a family we were impressed by the sympathy and dignity shown by the staff in what was/is a very difficult time for all involved . From our initial meeting everyone involved showed compassion , sympathy and respect. We cannot thank everyone enough. I would not hesitate to recommend Murray's there service is second to none. My family has used Murray's for all of our family funerals since 1998; we cannot fault their service. They are very professional, kind and caring during difficult times. 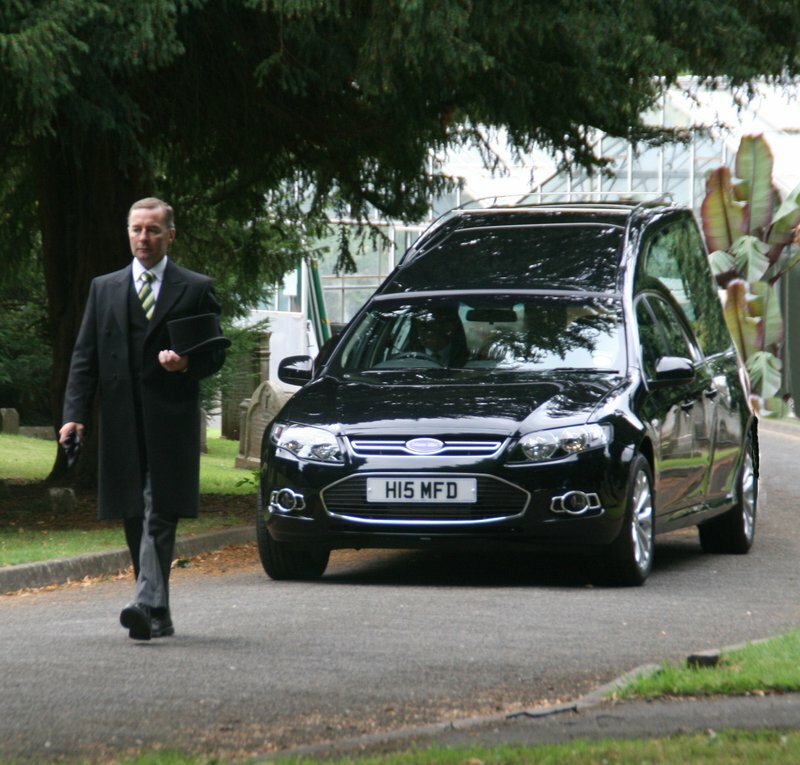 All members of the team helped me and my family feel at ease, and comfort was knowing our chosen choice of funeral directors would assist with helping we sadly passed loved ones on their final journey. Words cannot express how grateful I am to this fantastic service, and I would highly recommend them to all friends and family! 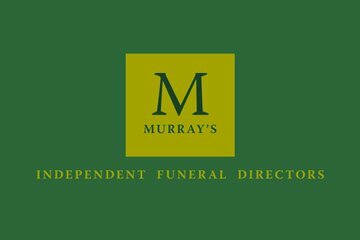 Murray’s Independent Funeral Directors Burton-on-Trent will provide you with a free obituary as part of their service.